acclaimed 1978 solo record, both in spirit and execution. 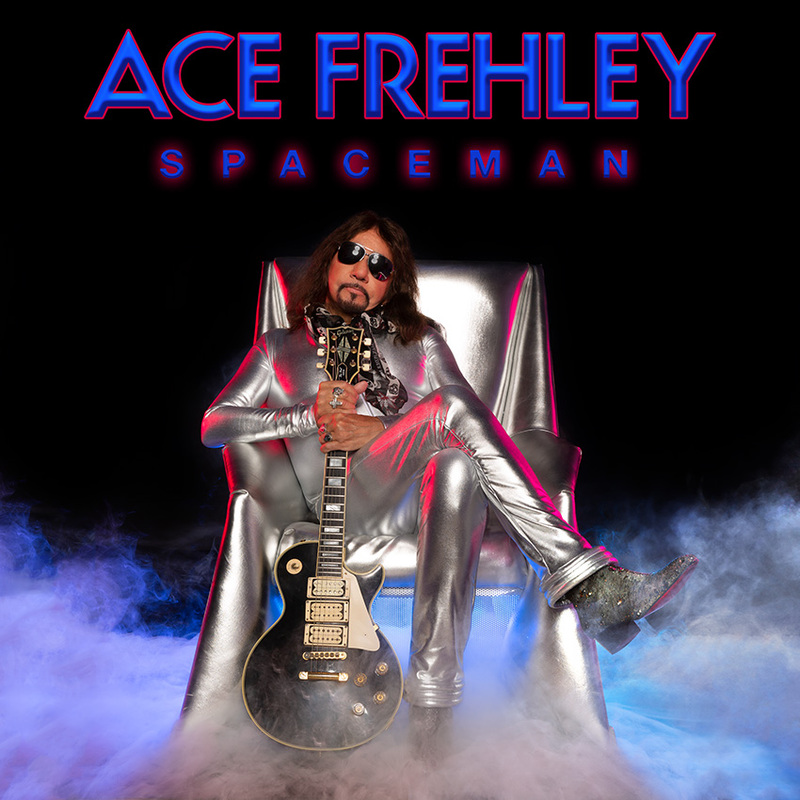 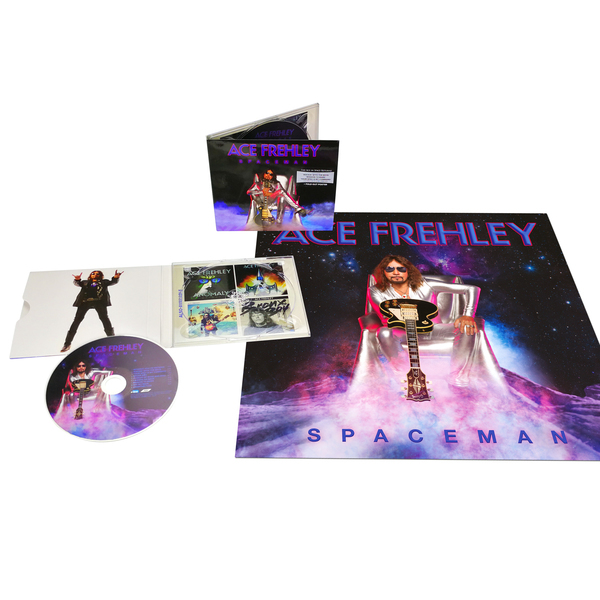 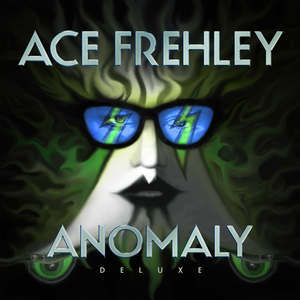 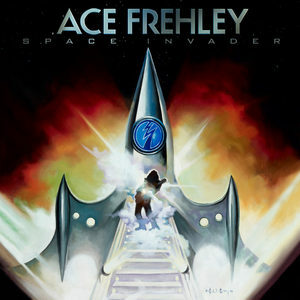 First off, Frehley played all of the guitar parts on Spaceman , as well as bass on all but two songs. 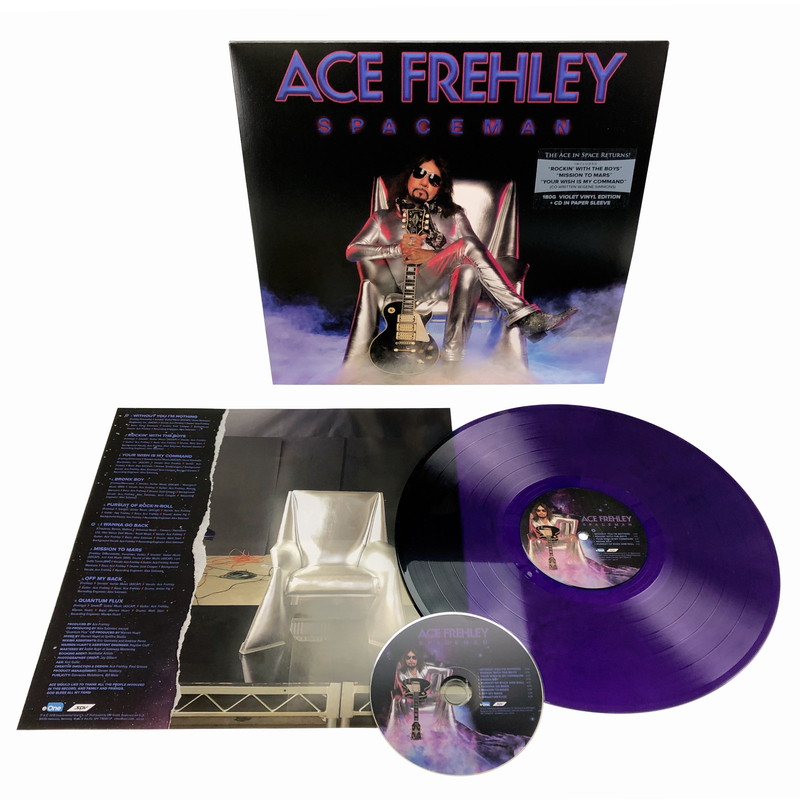 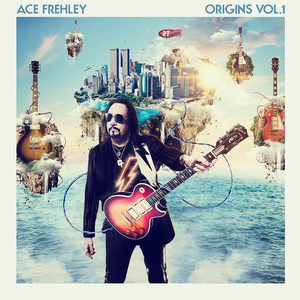 Longtime drummer Anton Fig, whose friendship with Ace began in that 1978 record, also appears on “Off My Back” and “Pursuit of Rock and Roll” (longtime collaborators Scot Coogan and Matt Starr also play drums on Spaceman ).